Prince of Denmark Comes Home For a Funeral - You Won't Believe What Happens Next! My bro King Hamlet was bit by a "snake" while he slept. Now I am King. You snooze you lose. 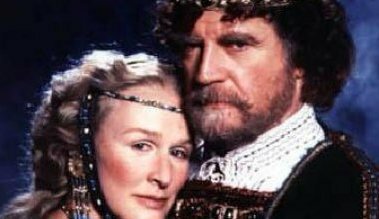 Maybe King Hamlet's widow Queen Gertrude can marry my dad Polonius next. Haters gonna hate... at the end of the day this is still MY castle, peasants. I can't find my heels for this wedding. I wonder what her ring looks like? Real #salty that my brother killed me and took my girl. Got my new outfit for the weekend, gonna look fresh. Crazy how things can change in a minute...my mom is already getting married ONE MONTH AFTER MY OWN DAD DIED #WTF?? Prince Hamlet, you have to move past your dad's death. You're gonna be king one day and you don't need that weighing you down. Did anyone else notice that the food at my pop's funeral was the same as my mom's new wedding? If you're having a bad day, just remember that your mother didn't marry your uncle. Why have a brother when you can have his wife? Gotta love Denmark! Either drunk, mad, or both! How does one learn to forget so easily..? My father has to be turning over in his grave. Saw some guards hanging around they looked lame so I didn't say anything. Fortinbras of Norway, my dad can beat up your dad. The guards Barnardo and Francisco have been bugging me about some ghost they saw around Elsinore Castle. I'm going to check it out with them tonight. Heard those guards liked my armor. Horatio, you went to college, didn't they teach you ghost language there? I have to tell Hamlet about his father's ghost. Mom & Uncle want to know why I "seem" annoyed. Seems? I know not "seems". #Hamlet needs to get over his daddy and be a man. #SOS to all the Twitter moms out there! Hamlet is sulking around and wearing all black! They just left. Too bad God made suicide a sin. Otherwise I'd throw myself off this high and most retrograde parapet. I've given up on everyone, nobody is on my side. Had a bowl of Wittenberg Wunderkind after bkfst. Was just clearing out the smoke when Horatio, Francisco and Barnardo came to give me news. Outside the castle with Horatio and Marcellus. My squad wasn't lying! I just saw the ghost myself! 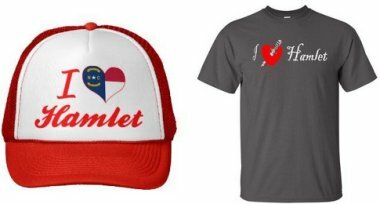 Hamlet 2016: Make Denmark Great Again. I will avenge my dad!! You'll see!!! I know I'm not crazy. I just seen my father King Hamlet last night. He was right here. I think that I made a mistake taking Hamlet to see the ghost of his father he said he's going to act crazy. I am ready to do as my father has asked of me, and murder my uncle (but spare my mother). Hey Claudius, my boy Hamlet Jnr got to know a little bout you. You should be seeing more of him. OMG going to France. Leaving this dump of Denmark. Such a pain finding good mercenaries. So many applications. Maybe should have put the ads in better locations. Ugh. My first title for Hamlet was "Dead Man Talking." 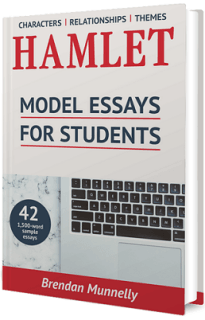 For students and teachers of Shakespeare’s Hamlet: 42 easy-to-read, quick-to-rewrite and written-to-inspire 1,500-word sample essays. 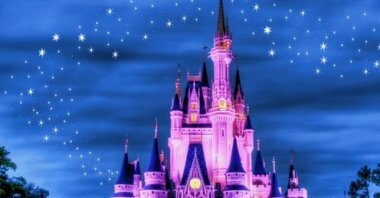 Starting points for you to express, in your individual writing style, your own interpretation of the play’s main characters, relationships and themes.